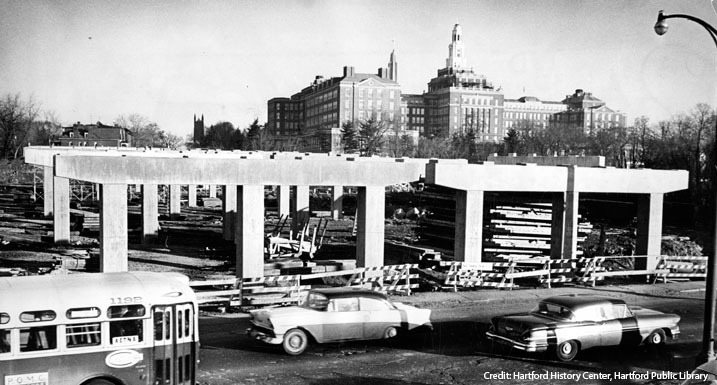 The city of Hartford was divided in the early 1960s, when Interstate 84 was built through downtown. 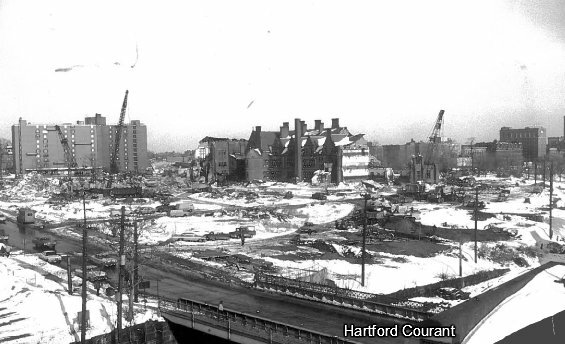 Historic buildings were lost like Hartford Public High school above, an architectural jewel that rivaled halls of learning on some Ivy League campuses. 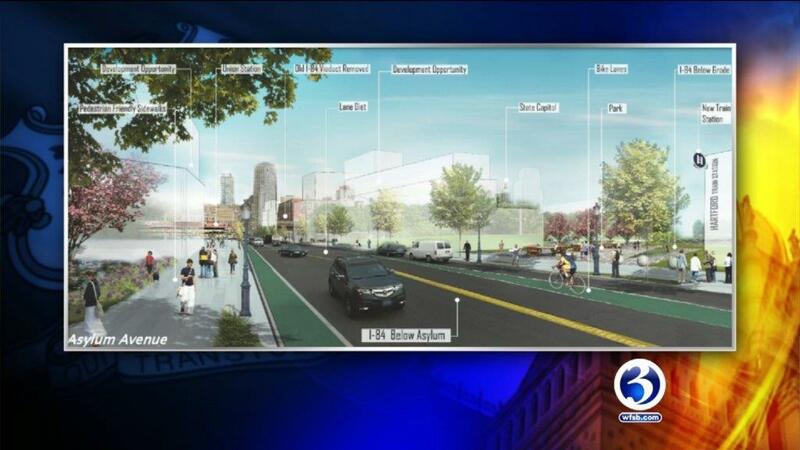 Now, a half century later there is a move to rebuild that stretch of highway and reconnect the neighborhoods of Hartford to downtown. 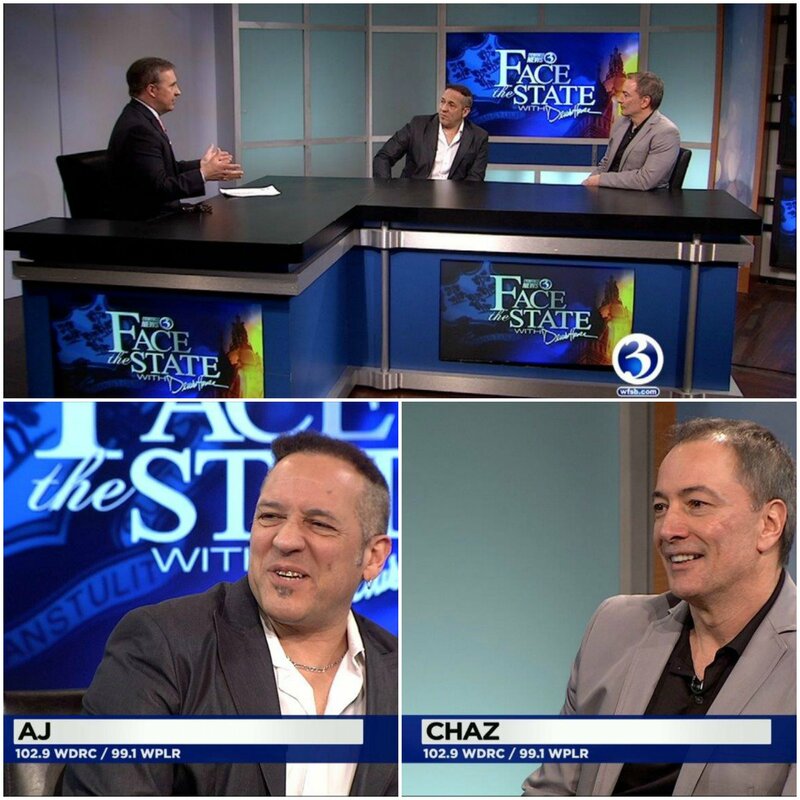 This Sunday on Face the State, we talked with two of the men spearheading the massive project. We also learned how the public can get involved with meetings this coming week. There are three proposals being put forward, and you can learn about them at the link below. Also, on Sunday, we talked politics with two guys who spend plenty of time talking to politicians, Chaz and AJ of WPLR and WDRC. This is a project that the State can build later after the roads and bridges are rebuilt. The eastern part of the state needs a lot of attention. Time to build on the eastern part of the state for the next twenty years. Malloy is constantly spending with no return to the people of this state. Now it is time fix-it.